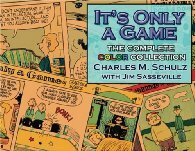 If you’re looking for the storefront, we’ve dissolved that, but we still maintain a page of upcoming Peanuts and Schulz books with ordering links. But there is so much more to explore. 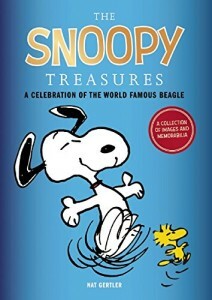 Since 2000 The AAUGH Blog has been the a source for news about Peanuts books, reviews of new books and classic finds, and musing on Charles M. Schulz’s work in general. 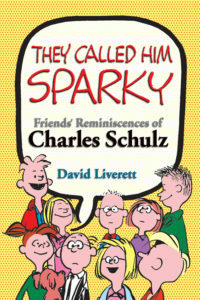 An organized listing of the wide variety of Peanuts snd Schulz books published in the US, published in English in other countries, and some books from other countries. It includes essays, interviews, and other items of interest. A weekly downloadable audio show with news, muse, and interviews by Nat Gertler, the AAUGH Blogger.